Case filed Against TDP MLA Bonda Uma Maheswara Rao and his Son. Following the orders of the state High Court, police registered a case against TDP MLA Bonda Uma Maheswara Rao and his son, Bonda Siva. 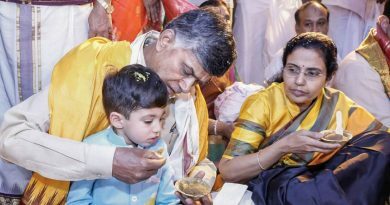 A petition was filed by the mother (Sumanasri) of Saisri who died two years ago, she accused the TDP MLA and his son of being responsible for Saisri’s death. 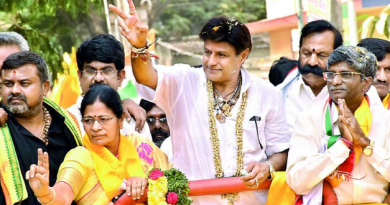 TDP Vijayawada MLA Bonda was given the ticket for re-election from the Vijayawada Central seat. 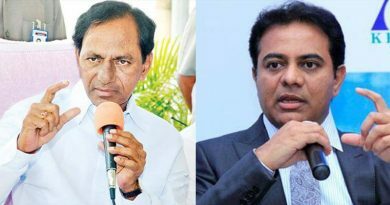 He will face Malladi Vishnu of the YSR Congress Party.